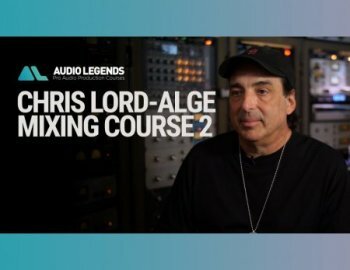 Grammy-winning mixer Chris Lord-Alge has mixed some of the most famous albums in music from bands like Green Day, Bruce Springsteen, Cheap Trick, and so many more legendary acts. And now, he’s teaching you all of his mix techniques step-by-step. 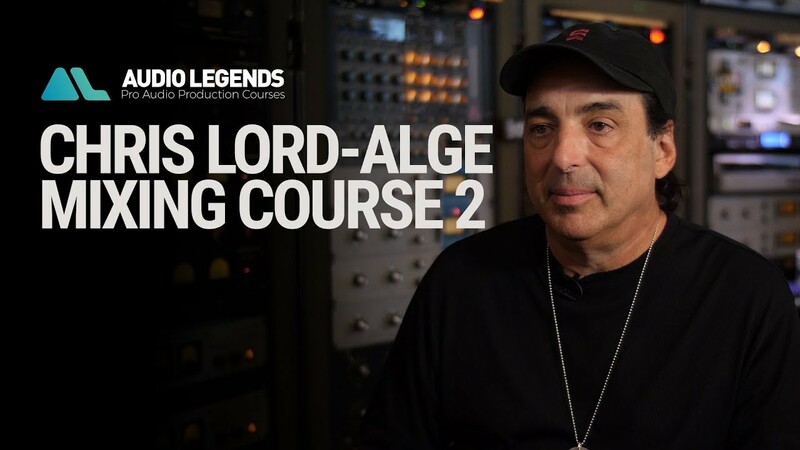 But unlike other audio courses, with the Audio Legends Chris Lord-Alge course, you get the multi-track session in your own DAW format along with all of the plugins used in the class. This course includes everything there is to know about Chris’ mixing including Mix Prep, Live Real-Time Mixing, and then a comprehensive Mix Analysis video course.